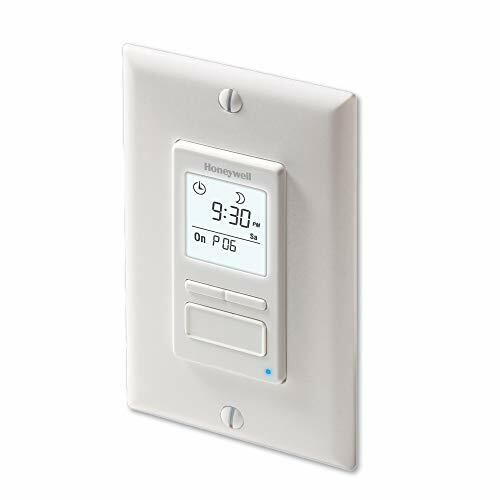 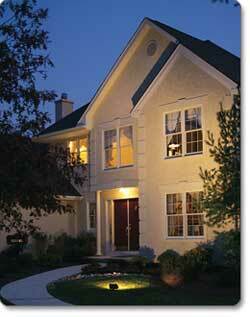 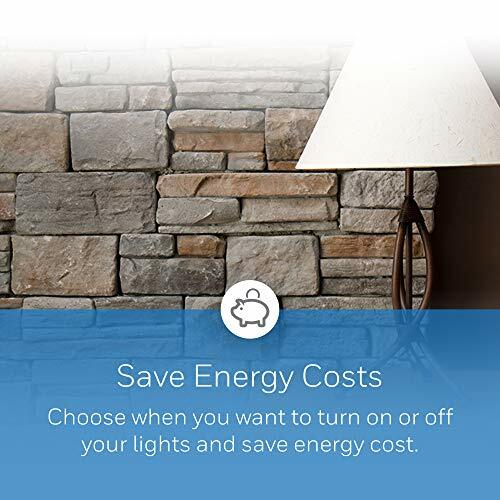 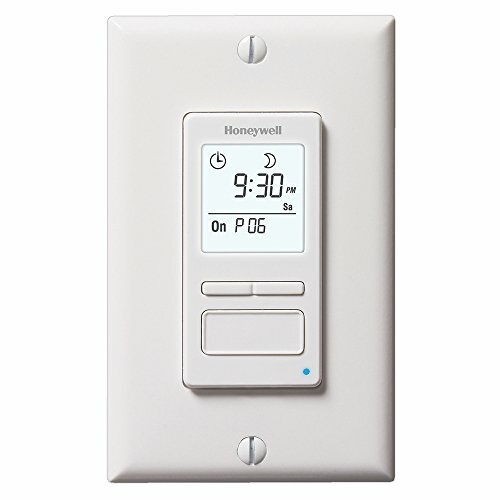 Customize your home with a Honeywell Home ECONOswitch 7-Day Solar Programmable Switch. 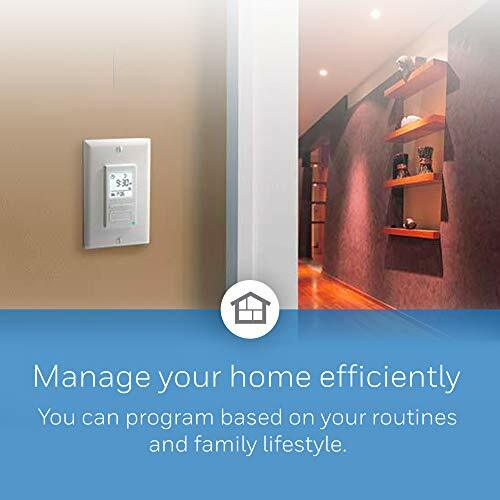 Scheduled programming allows this programmable light switch to turn your home lighting on and off automatically, saving you both time and energy. 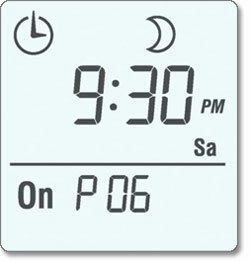 Easily program up to 7 on-and-off schedules per week that can be repeated daily or weekly. 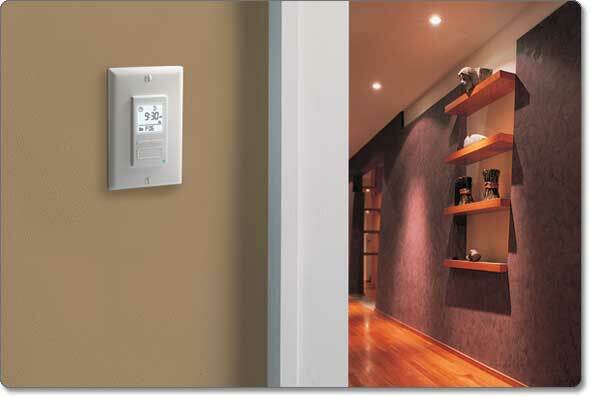 Painless installation saves you the hassle of hiring a third party to install your programmable light switch. 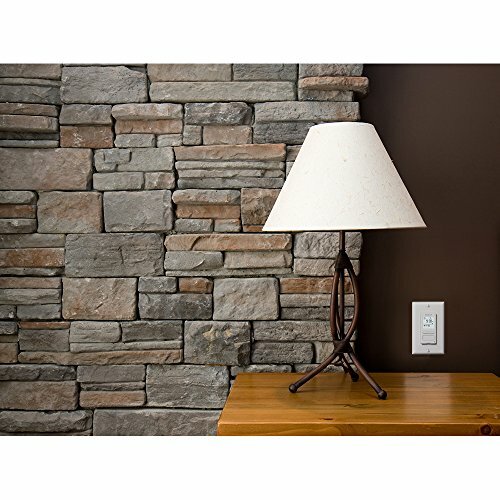 Sleek wall mounts blend in with virtually any home interior and a large backlit screen provides clear viewing at night. 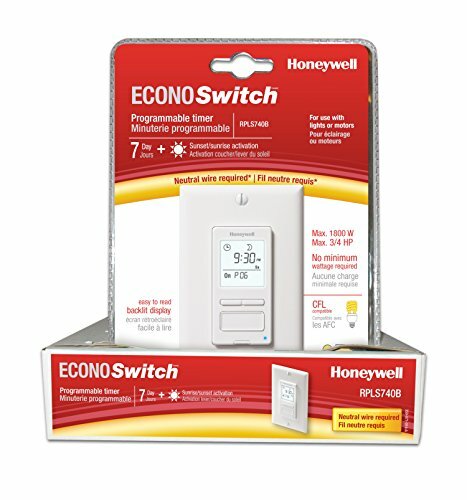 DISCLAIMERS This switch cannot be used if there is no neutral wire (white wires joined together) inside the electrical box.